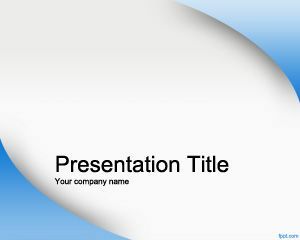 Digital Asset Management PowerPoint Template is a free abstract template for Power Point presentations with a modern slide design and light backgorund. 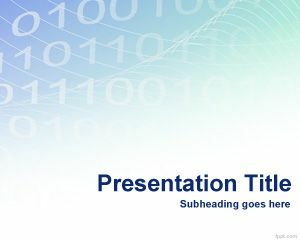 You can download this free PPT template for digital management presentations or media asset management topics. 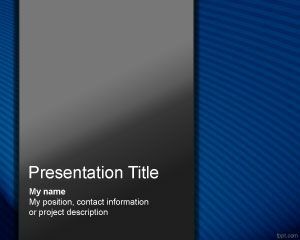 This free slide design is a fresh style for digital management solutions that can be used by digital management vendors looking for a fresh and modern background for Microsoft PowerPoint. 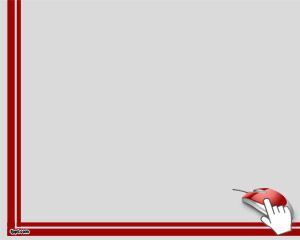 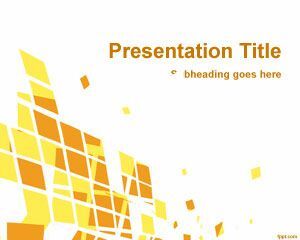 You can free download this PPT template for Microsoft Power Point presentations. 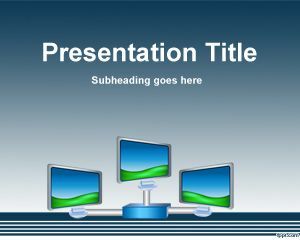 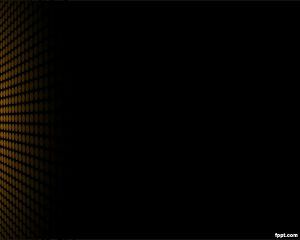 The template can also be used to create presentations about open source digital management software.